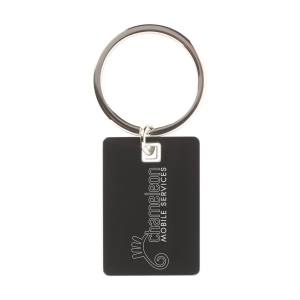 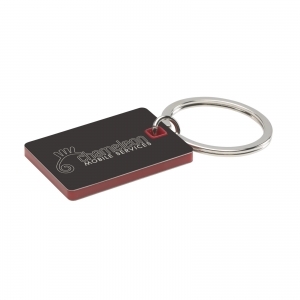 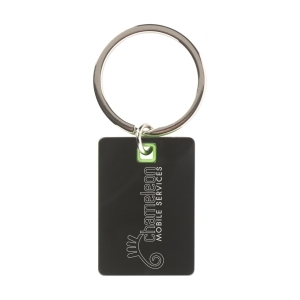 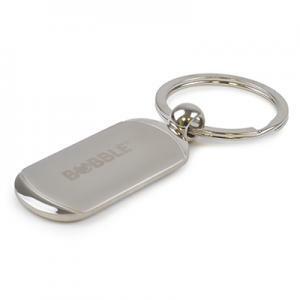 Shiny, black metal key chain with plastic inlay in a striking colour. A sturdy key ring. Each piece in a box. 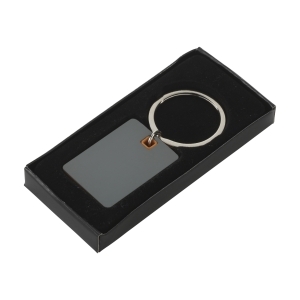 To order an unprinted Cavallo key ring, please complete the details below.